Anchorage’s 2011-2012 winter brought a particularly cold January and far more snow than usual. It would be easy to succumb to cabin fever while remaining indoors. Why become increasingly irritated with everyone and anything? 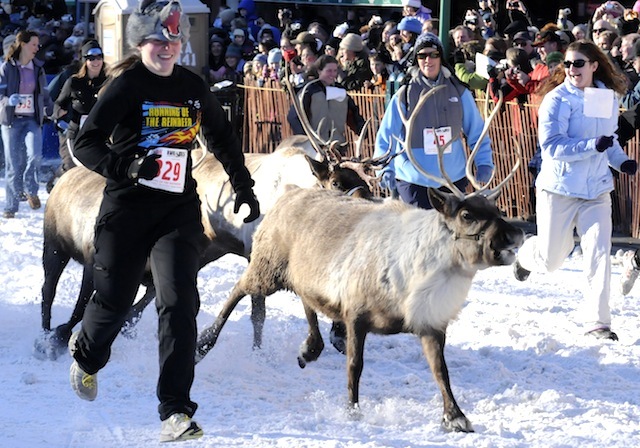 Anchorage is throwing a party and everyone is invited to get outside and enjoy. Fur Rondy 2012 is that party. Its history and tradition extends for 77 years. 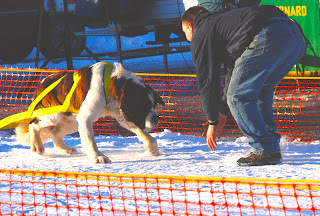 A few of the events are dog sled races, snow sculptures, dog weight pull, fur auction, outhouse races, dog sled rides, Running with the Reindeers and the melodrama. 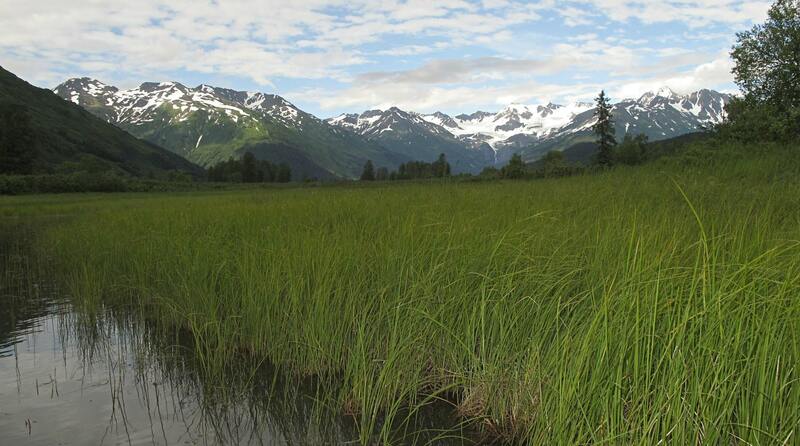 Caroline Valentine of Camai B&B is one of the Innkeepers of Anchorage Alaska Bed & Breakfast Association. She is a life-long fan of the Fur Rondy Melodrama.